Westpower’s reliability team was recently awarded a 1-year condition monitoring contract with a local municipal water treatment plant to help them achieve operational efficiency. 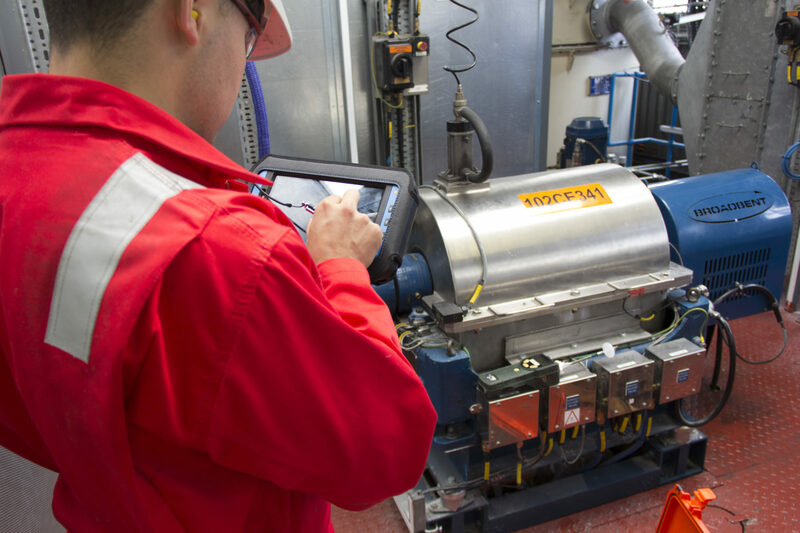 Our Reliability Management Systems offer turn-key support for your facility and rotating equipment, creating budget certainty, reducing downtime and creating more predictable operating outcomes. Contact Westpower’s reliability experts to learn more. Years of reliability issues including cavitation, internal erosion and multiple broken shafts forced a major Salt Lake City refinery to take action. 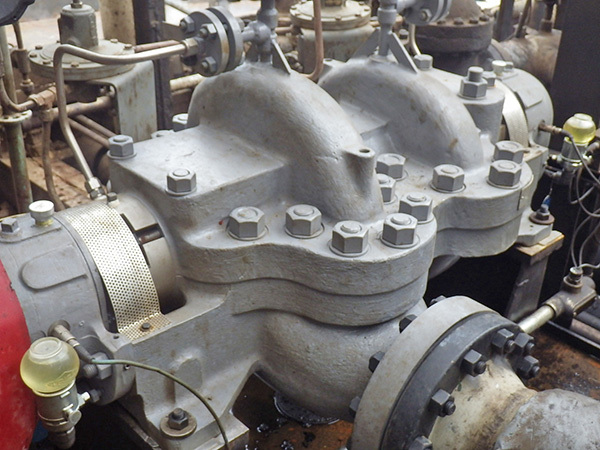 The client approached Westpower to help them find a custom engineered solution to upgrade their crude charge pump because replacing the pump with a new fit-for-purpose or existing OEM solution would take over a year to procure. Through this custom solution the client was able to realize their full machinery potential and achieve more reliable operations. Once again this year Westpower’s Calgary head office and fabrication shop was transformed to host our infamous Pig Roast event. With a record number of over 750 guests in attendance including employees, suppliers and clients, the Pig Roast was another great success again this year. Guests enjoyed industry networking, a wonderful dinner, fun-money casino, prizes, live entertainment and a specialty cocktail bar. 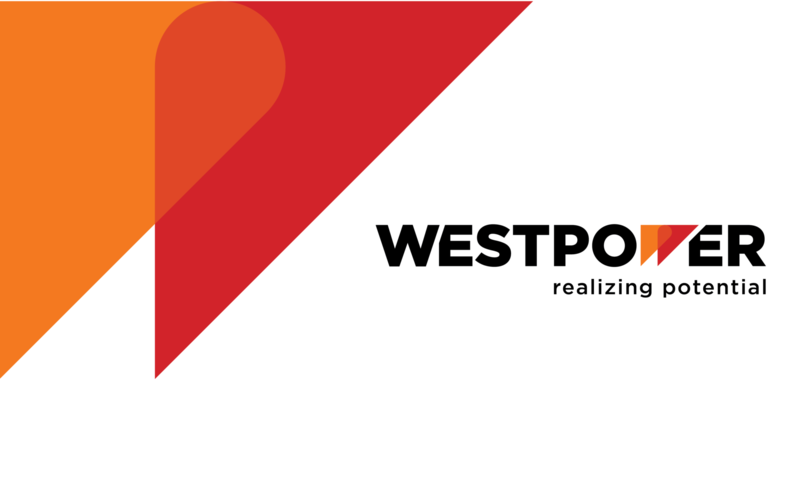 Westpower also celebrated its 25th year in business and gave attendees the first glimpse into the company’s revitalized branding. Over the years, Westpower has have raised tens of thousands of dollars for important local causes. 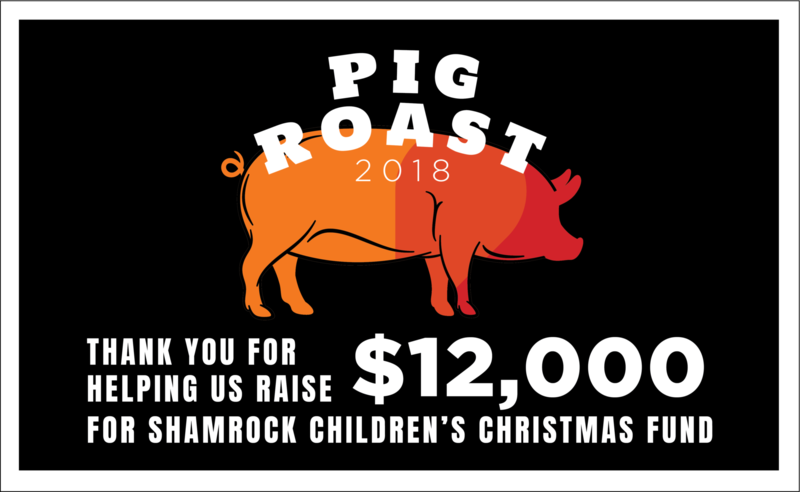 This year, our guests helped raise $12,000 for the Shamrock Children’s Christmas Fund. Thank you to all who attended and donated. Dave has a Bachelor of Science in Mechanical Engineering Technology & Master of Science Management from Purdue University. For the first two decades of his career, Dave worked in the Engineering division of a major pump manufacturer and since 2002 has worked in Business Development, Sales and Management for major pump manufacturers. Dave will be based in Denver, Colorado and will be responsible for growing our New Equipment (Pumps & Packaging) and Aftermarket Sales in the USA. 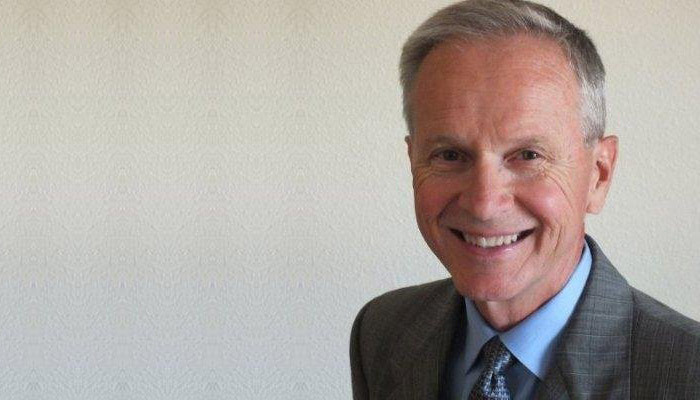 He will work closely with both the Calgary and R&R offices in Salt Lake City. Dave can be reached at dcarr@westpowergroup.com or on his mobile at (720) 774-3141. Calgary, Alberta, July 31, 2017 – Westpower Equipment Ltd. (“Westpower”) announced today that it has, through a subsidiary company, completed the previously announced amalgamation with R&R Machine, Inc (“R&R”). The transaction is expected to significantly enhance the new integrated organization’s sales, service and repair offerings in the geographic regions within which it currently operates. The principal shareholders of both companies will remain leaders within the combined organization. The two entities will continue to operate under their existing corporate identities as part of the Westpower group of companies. Westpower owns and operates full-service engineered pump repair and sales centers in Alberta, Canada. 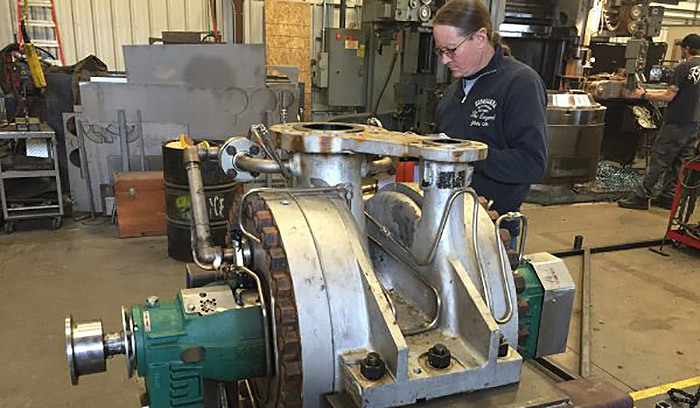 The Company specializes in the custom design manufacturing and maintenance of engineered pumps and integrated fabricated systems. It is also a distributor of industrial lubricants and a broad range of reliability products. The Company offers coating, repair and field services in addition to part sales. From its inception, the Company has proudly represented CPC Pumps International, (API 610 centrifugal pumps). Join us at our Wrangler Road Shop for some snacks, beverages and a tour of some of our recently completed packages. We’ll also have information about our standard package line – where we can offer you engineered quality turn-key packages quickly and economically. RSVP to kgiba@westpower.ca by Wednesday, August 23rd.